Miss out on buying a party at Auction?? You are in luck, we still have a limited number of tickets available to select parties. From pre-parties for incoming Pre-K’ers to celebrating Octoberfest with neighborhood friends, there are a variety of parties with spots still available. See the attached flyer for more information. 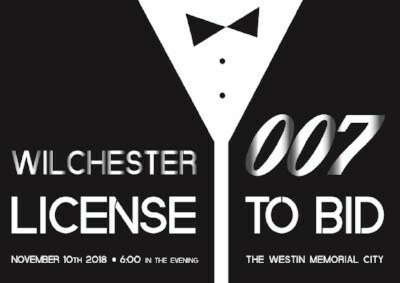 The website is no longer online, but party tickets can be purchased by writing a check to the Wilchester PTA. Questions about a specific party? Contact the party contact listed on the flyer. CLICK HERE for the available party flier!